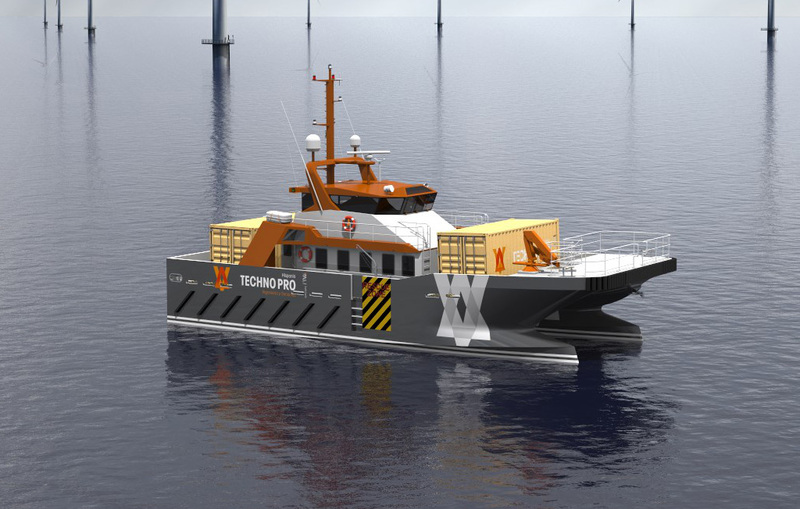 A multi-platform catamaran to serve as Service crew vessel and Multipurpose survey vessel. 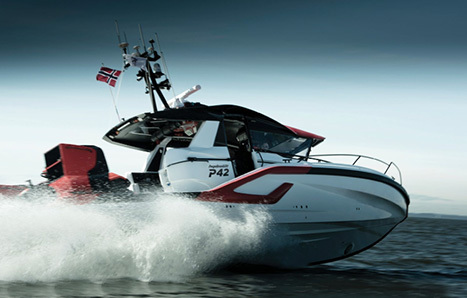 A module based high-speed patrol boat platform that is reconfigurable to adapt to the different operational requirements of patrol and security operators. 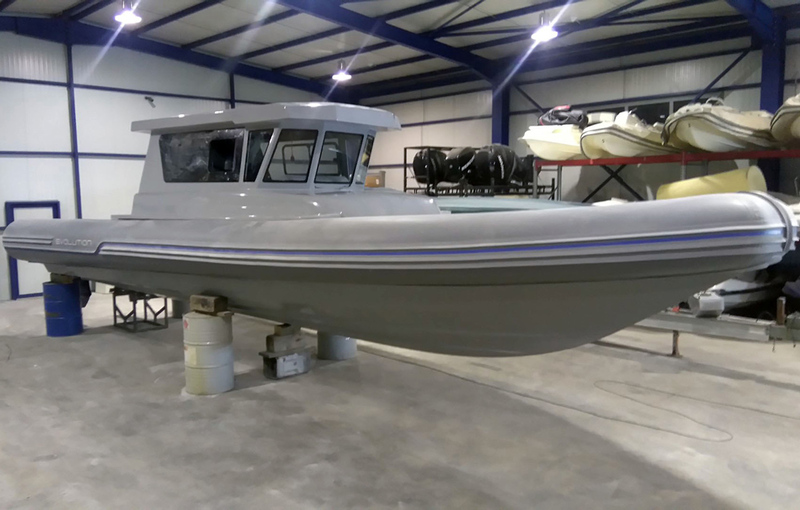 An Emergency Response and Recovery Vessels (EERV) series for coastal rescue activities.